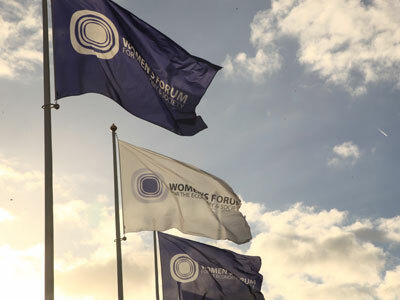 The Women's Forum 9th edition is taking place in Deauville October 16-18, 2013. 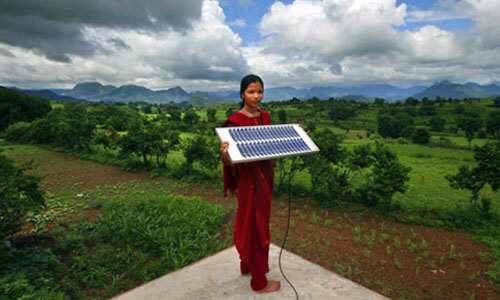 The opportunity for the Renault-Nissan Alliance to go back on its achievements in terms of closing the gender gap. In the past year, the organization has particularly accelerated recruitment and advancement of women in key growth markets like Russia and Brazil. In Russia, Renault’s third-largest market, women account for 19% of the workforce and 25% of managers. In 2013, 40% of all new Renault recruits in Russia were women, up from 35% in the previous year. At Nissan, women account for 15% of the workforce in Russia and 27.7% of managers, one of the highest ratios within the company. Brazil is another key growth market, where rapid hiring has helped increase the ranks of women managers at Nissan. Nissan has almost tripled the number of female managers in Brazil in just one year. Women now represent nearly 20% of all Nissan Brazil managers. Thanks in part to Brazil’s success, the number of women managers has surged 70% in the last five years throughout Nissan’s operations in the Americas. 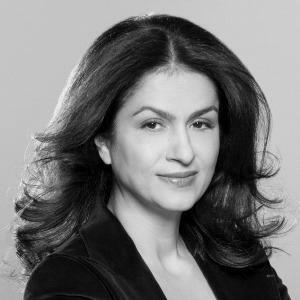 “Because of the faster pace of growth and demand for talent, emerging markets represent a historic opportunity to close the global gender gap” - Carlos Ghosn, Renault-Nissan Chairman and CEO. Women comprise 17.4% of Renault’s global headcount, 17% of managerial positions and 16% of Renault’s key 150 executive positions globally. In France, Renault has one of the highest rates of women at the highest corporate level in the French CAC40 business index. In Japan, women make up 6.8% of manager-level positions at Nissan, more than double the national average for manufacturers. Nissan aims to have women make up 10% of manager positions in Japan by 2017. 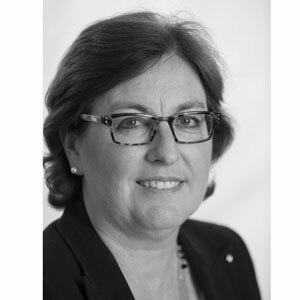 Renault and Nissan provide an update on gender progress and diversity every year in advance of the Women’s Forum for the Economy and Society, an international symposium that encourages women to overcome historic challenges barriers and seize economic opportunities. This year’s conference takes place Oct. 16-18 in Deauville, France. The annual gathering, which the Alliance has supported since 2006, aims to level the playing field for women in industry academia, politics and society. 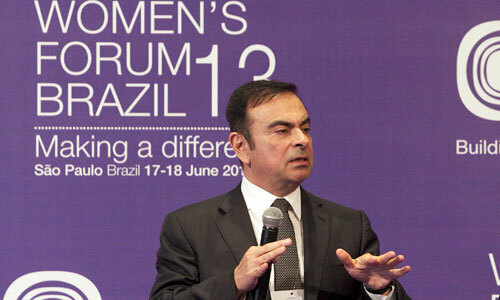 Carlos Ghosn, Renault-Nissan CEO at the Women's Forum Brazil, June 2013. 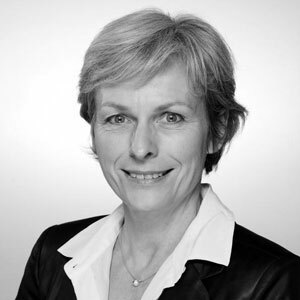 Oct. 16: The Renault-Nissan Alliance will host a session on “Innovation at the bottom of the pyramid” with Claire Martin, Vice President of Corporate Social Responsibility at Renault and Managing Director of the Renault Foundation. To get live updates from the Women's Forum on social media, use hashtag #WF13 during the event.